Lightweight but insulated. 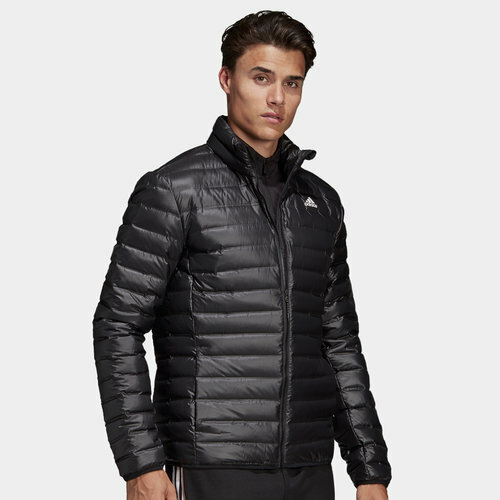 Stay warm in this adidas Varilite Down Jacket in Black. This down jacket is lightweight but provides protection against the cold weather. It features the unbeatable warmth of down whilst the no-stitch design improvs its wind and weather resistance.